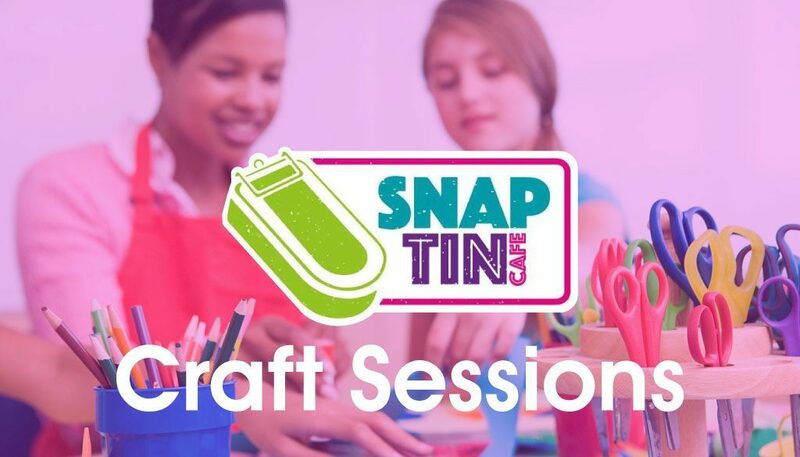 The Snap Tin Cafe is running new craft sessions for children and parents/guardian from 13.00 pm to 15.00 pm every Tuesday and offer the chance to meet new people and learn new skills. They are free to attend for everyone so please come along for a fun afternoon. If you would like to volunteer to coach your talents in card making or craft work to help people to learn then please come along and introduce yourself as your assistance would be gratefully received.